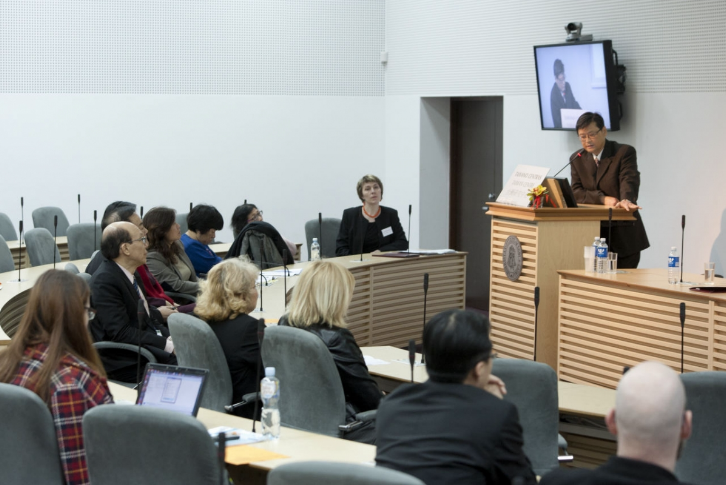 Taiwan Centre, established on 2013, March, is an organization associated with the Centre for Asian Studies at Vytautas Magnus University which carries out academic and cultural educational activities. 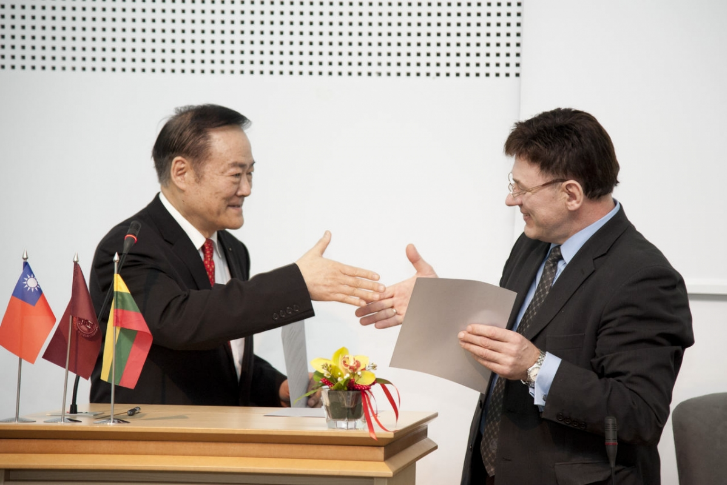 To promote knowledge on Taiwanese culture and society in Lithuania through academic, educational and cultural events, like conferences, symposiums, public lectures, summer schools, exhibitions, concerts, etc. 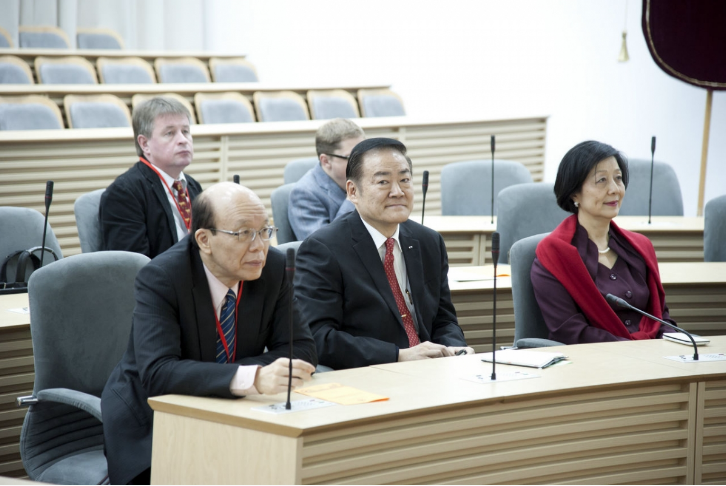 To conduct research in the field of Taiwan studies in cooperation with other foreign academic institutions, by initiating and participating in joint projects. 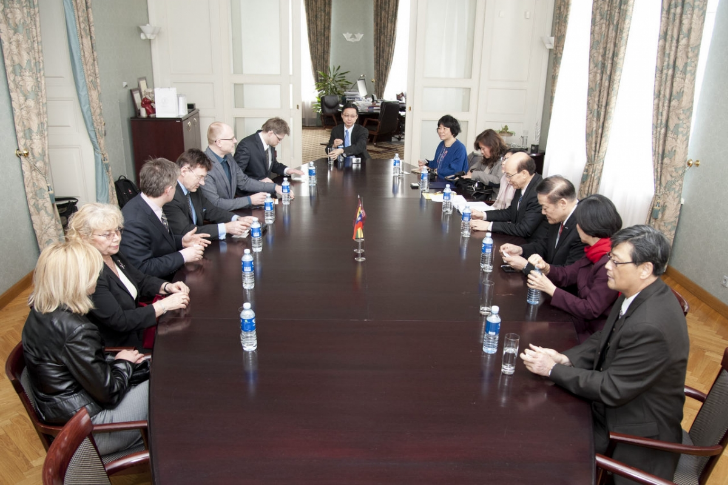 To strengthen the academic relations between VMU and Taiwan‘s educational institutions. 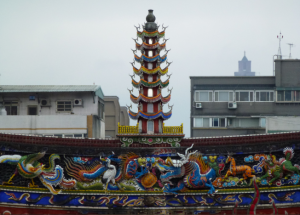 To collect and expand funds regarding study materials on Taiwanese history, culture, society, politics, economy and various other topics, located in the Asian Books Space (ABS). Taiwan Centre annual report 2017. 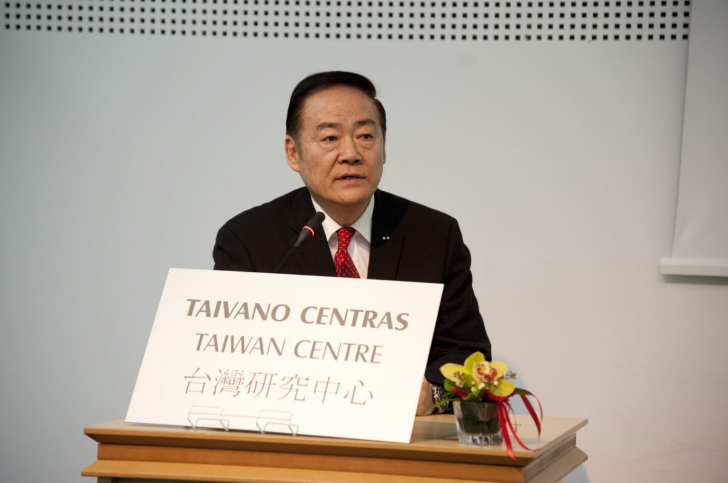 The activities of the Taiwan Centre are coordinated by Aurelijus Zykas. 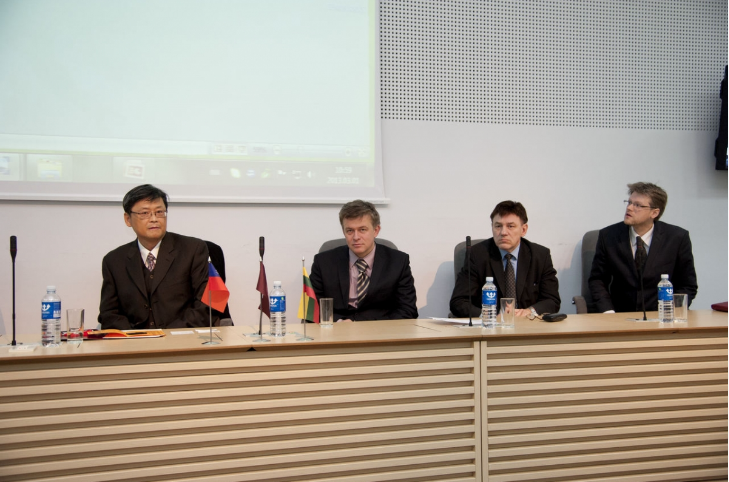 The activities of Taiwan Centre are managed and executed in close cooperation with National Chengchi University in Taipei and Taipei Mission in the Republic of Latvia. Copyright © VDU, Centre For Asian Studies, 2010-2019. All rights reserved.